The English rock musician and multi-instrumentalist, is best known for his contribution as the lead singer and songwriter in the famous rock band Pink Floyd. 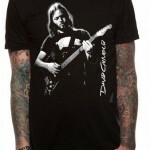 Gilmour has also pursued a successful solo career and has worked as a producer for different artists. 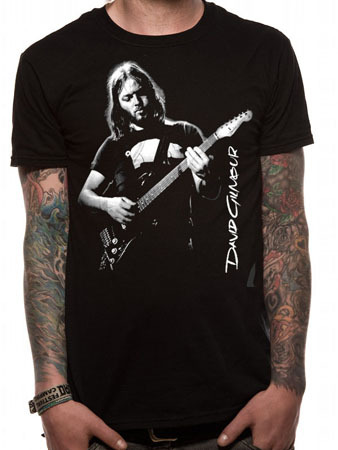 He was ranked #14 in the list of greatest guitarists of all time by the Rolling Stone magazine. David was born on 6 March 1946 in Cambridge, England. Drummer Nick Mason of Pink Floyd fame had approached him in 1967. The band came up with their debut album titled ‘The Piper at the Gates of Dawn’ which became a major hit. David, in his solo career, released four albums which became huge hits with ‘On an Island’ peaking #1 on UK Album Charts. Gilmour was also a part of 1000 musicians that played at ‘Live 8’.The benevolent man is also famous for his many acts of charities which he has done over the course of his career. David Gilmour was appointed as CBE owing to the numerous charity works and was awarded with Outstanding Contribution Title at 2008 Q Awards.